There’s something to be said for consistency. Going into 2018, I could have put together a list very much like this one predicting how my top picks of the year would pan out, with the only surprises being games that didn’t hit the radar until later. That’s not to say that 2018 was a disappointing year. As you will soon read, I consider it to be very much a banner year for the industry, just… maybe not in the same ways most people do. This is a bittersweet inclusion on my list. 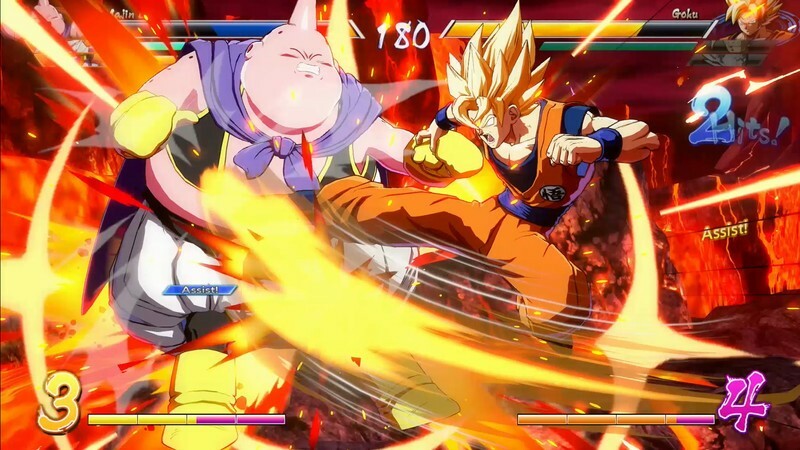 I want to just celebrate the fact that Tomoko Hiroki, armed with a legendary anime IP, successfully jumped on a once-in-a-lifetime opportunity to legitimately replace Marvel vs. Capcom in the landscape of competitive fighting games, because Dragon Ball FighterZ is an outstanding title that absolutely succeeds in doing that on pure quality. Unfortunately, as I type this, IP holder Shueisha seems to have embarked on a personal vendetta to hamstring any success the game might enjoy in 2019, denying tournament organizers the right to run the game at several major events. Hopefully Bandai Namco can step in and get Shueisha to see sense, because the current situation undermines one of the great gaming success stories, and one of the great games, of 2018. I’m still not entirely sure what possessed Team Ninja to try breathing life back into Square Enix’s handheld arena brawler, but I’m glad they did. The 3v3 format fits like a glove, and is perfect for arcade settings and eSports circles alike. 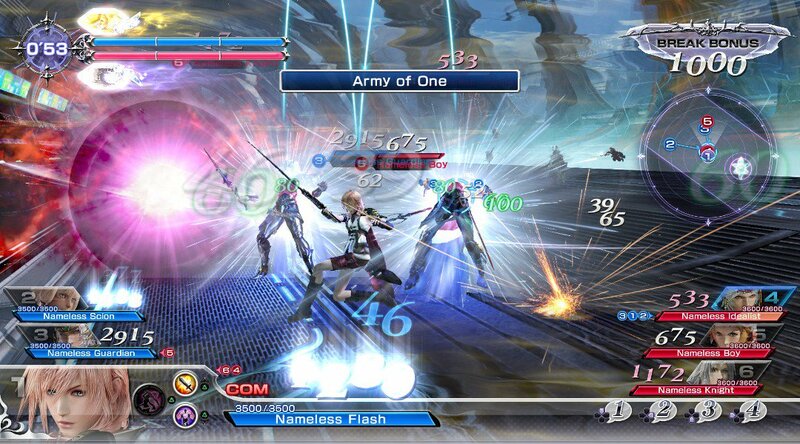 With the season pass about to wrap up in January, one can only hope that Square Enix and Team Ninja collectively see Dissidia NT as enough of a success to keep it rolling and make the push toward Team Ninja’s idealized 50-character roster. There’s a lot of potential here, and it will take time to tap into all of it. Does Tetsuya Mizuguchi still have doubters? He really shouldn’t at this point. 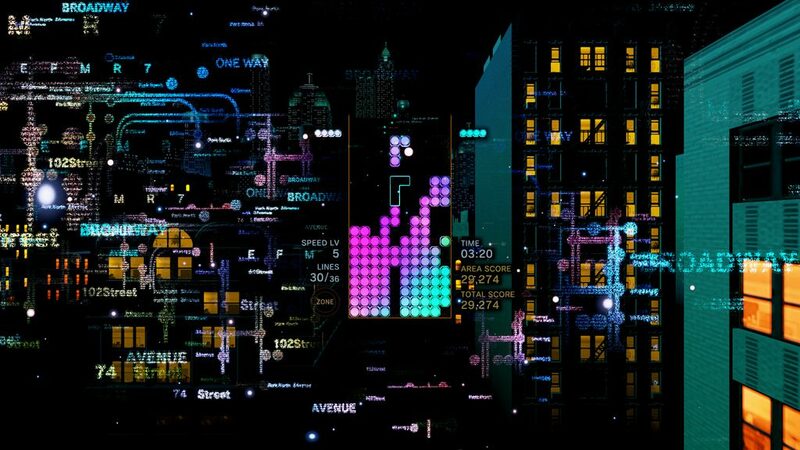 Explaining Tetris Effect is easy: It is Tetris developed with a Lumines mindset. There’s really no more to say after that. There are lots of ways to play Tetris on your PS4. This is the correct one. 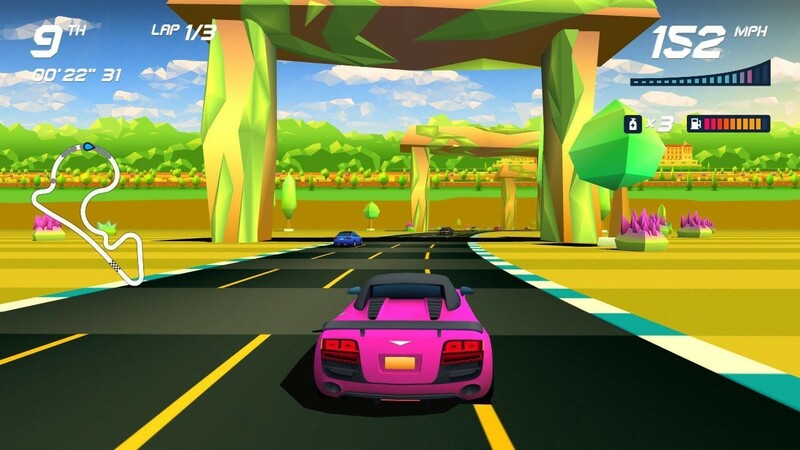 Horizon Chase Turbo is not perfect. That is to say, it was born on mobile platforms as Horizon Chase and didn’t get all of the mobile-ness out of its system by the time it found its way to console. With all that having been said, it is also a thoroughly satisfying arcade racer that has its roots firmly planted in the early 1990s, provides a fantastic racing experience for the money, and absolutely bombards you with content well beyond what even most AAA titles go to the trouble of serving up. If you need an explanation of what it means for a game to have “soul,” Horizon Chase Turbo is one of the best examples in recent memory. It’s easy to be cynical about crossovers. Ever since X-Men vs Street Fighter introduced fighting gamers to them, they’ve gone from genuinely special occasions to being so ubiquitous they’ve nearly lost all meaning. 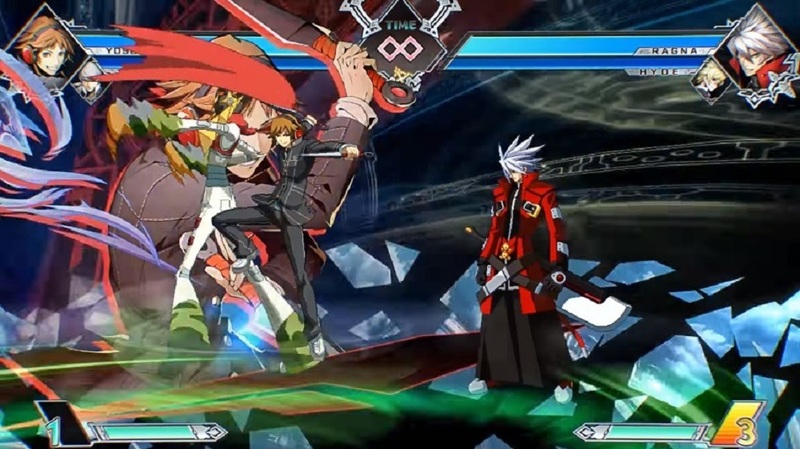 Still, it’s hard to look at Arc System Works’ Toshimichi Mori as anything but a mad scientist after he mixed BlazBlue up with a pair of other franchises ArcSys has worked with to varying degrees in Persona and Under Night, then added fan-favorite 3D animation IP RWBY for good measure. 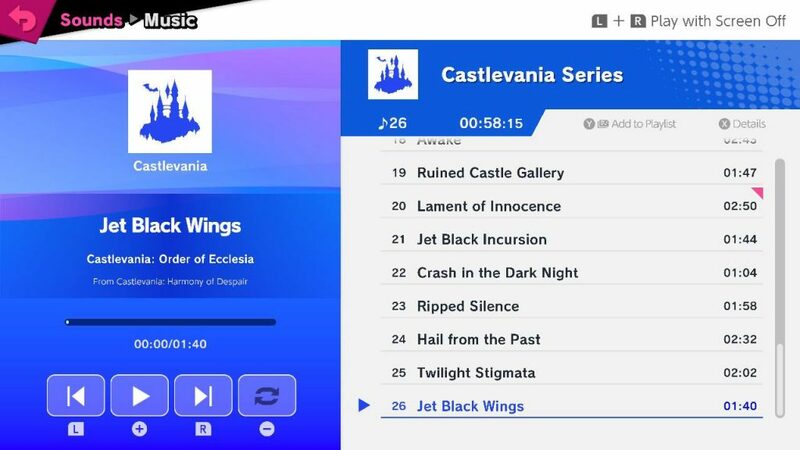 Feathers were ruffled when the game’s extensive DLC plans were revealed, but the relative bargain combined with a genuinely solid 2v2 fighting game at the core for an experience no fighting gamer should miss. SoulCalibur is SoulCalibur again! That one declaration should explain SoulCalibur VI‘s appearance on this list after a daring but ultimately misguided SoulCalibur V derailed the franchise for a few years. Going out of its way to pretend its predecessor never happened, SoulCalibur VI is an effective retelling of the first three games with a few twists, some new mechanics, and what stands to be the first long-term support a SoulCalibur game has received since II. Most importantly, everything about it just feels RIGHT again. 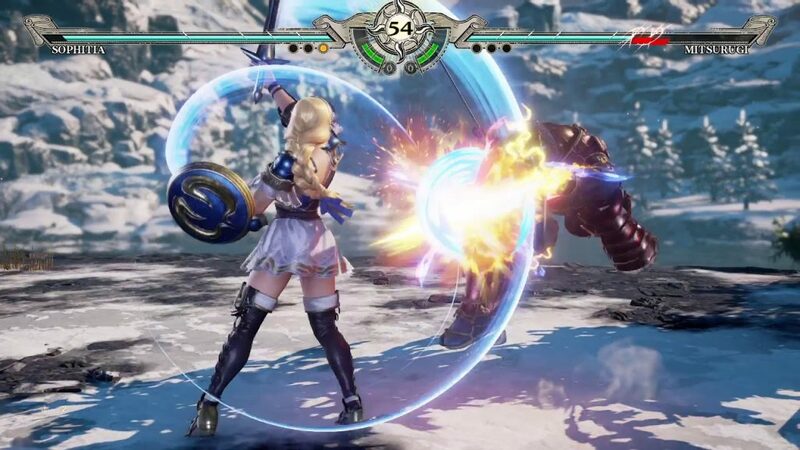 Motohiro Okubo and his reformed Project Soul have done a remarkable job of restoring one of the fighting genre’s true institutions, and SoulCalibur VI is still only in its infancy. The future is bright for this one! A common misconception I hear all too often is that because I do not consider this series to fall into the fighting genre on mechanical grounds, I must hate it outright. Nothing could be further from the truth, and ever since getting my first taste of the franchise with Melee, I’ve looked very forward to every installment Nintendo has announced. Starting with Brawl, Smash has outgrown Nintendo itself, and has done more to serve as a headlong celebration of all that is gaming. Ultimate, meanwhile, is the most complete and encompassing title yet to bear the Smash name. It’s hard to imagine Masahiro Sakurai outdoing himself here, but if he ever does, it will have to involve a single-player campaign that genuinely takes you through the gaming multiverse the exact same way Melee‘s adventure mode took you through Nintendo’s. With JRPG franchises like Final Fantasy out there playing fast and loose with entire genres, it’s nice to have a mainstay you can still set your clock to like Dragon Quest. 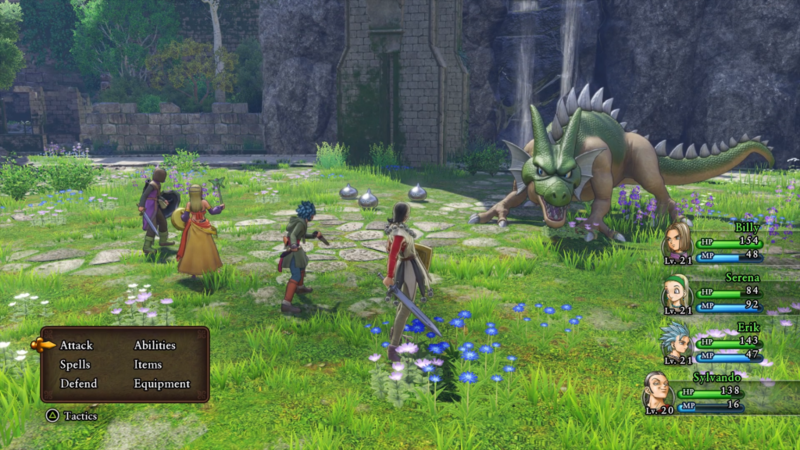 That isn’t to say Dragon Quest XI has no experimental streak to speak of, but its willingness to let you opt out of its more unusual gameplay systems speaks to a confidence in the core product that cannot be overstated. Of course none of that would matter if the game itself didn’t stick to Yuji Horii’s usual quality standards, which it manages brilliantly. As long as there is Dragon Quest, fans of classical JRPGs can rest easy that their gaming style of choice will always have a steadfast flagship. It’s easy to potentially brush off NHL 19 as just another annual update, albeit a very good one. However, that cynical outlook would dismiss too much this year, in light of the fact that no aspect of the game went unattended to. No matter what flavor of hockey you prefer, be it career, arcade, management, old-school season play, or something else entirely, all of EA Sports NHL’s offerings have been markedly improved in some way. The fact that it has all been tied together with a brand new, more-realistic-than-ever physics engine, and a community-unifying social platform, World of Chel, makes NHL 19 an especially social experience as well, bringing players together in a series that once made it all too easy for the playerbase to self-divide. 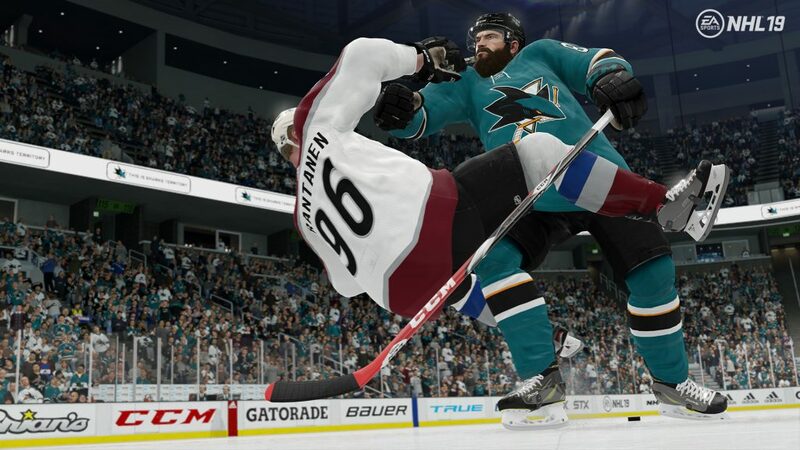 This is the hockey game that the eighth-generation of consoles have been building toward. Tomoya Asano, in recent years, has been on a personal mission to prove that classical JRPGs not only have a place in the gaming landscape today, but that they still belong at the forefront. 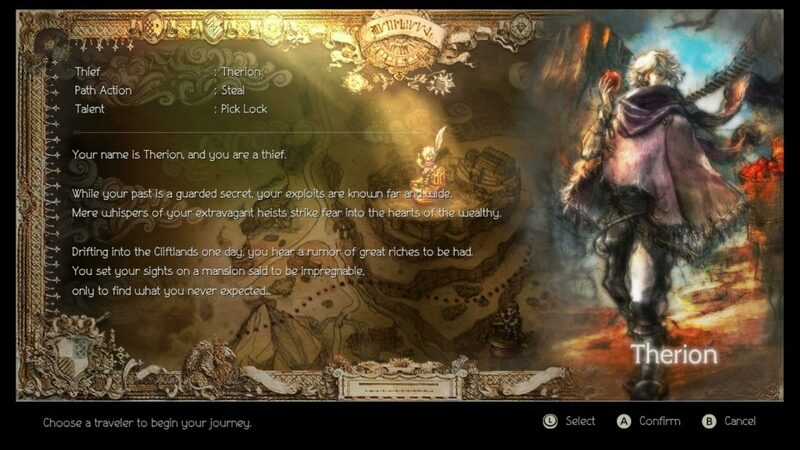 Octopath Traveler doubles down on that claim, not only making a strong argument for classical JRPGs at the forefront of gaming, but that 16-bit-stylized JRPGs can still be one of the most effective forms of the medium. In addition to being a terrific game in its own right, Octopath Traveler is highly notable for owning Final Fantasy VI‘s groundbreakingly honest approach to its subject matter in a way no JRPG arguably has ever since, and proving that the same approach can be just as revolutionary in 2018 as it was in 1994. Square Enix, it’s time to put Asano in charge of all in-house RPG production, he has clearly emerged as the correct guiding force within the company. As you can see, I will hold 2018 in fairly high regard moving forward, and the fact that I was able to pick a list so consistent with what I had in mind at the start of the year makes me want to try a little experiment in 2019. Maybe a little something for a near-future episode of the Day 0 Update? Stay turned, and everyone have a Happy New Year!